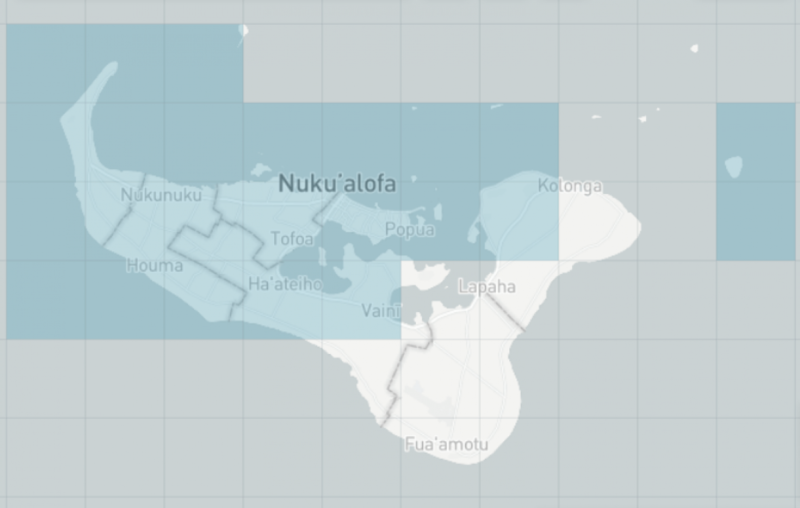 A high-end Category 4 Cyclone has devastated the islands of Tonga. Our Pacific Flying Labs is on standby and liaising directly with range of partners in the region to offer assistance. WeRobotics will be in the region in 2 weeks for other upcoming trainings projects with our Pacific Labs. These will focus on the use of aerial and marine robotics for both humanitarian and environmental applications. More on this in a future blog post. 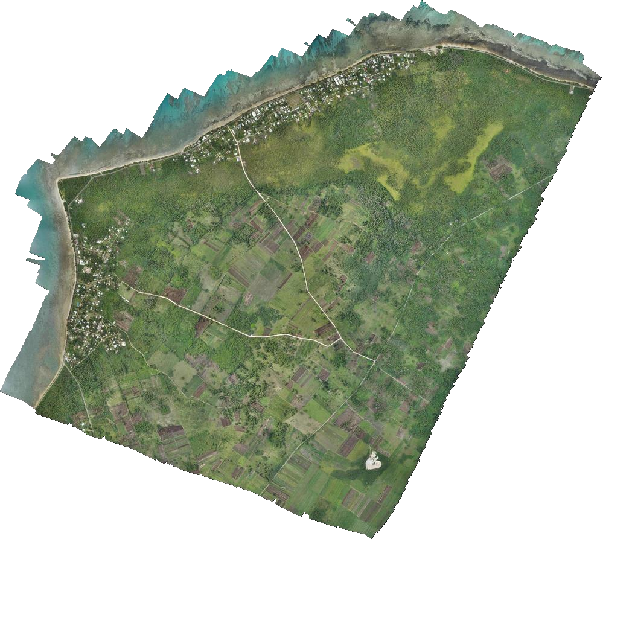 A few months ago, I had the opportunity to work on UAVs for Disaster Resilience Project in Tonga with colleagues from the World Bank and OpenAerialMap. 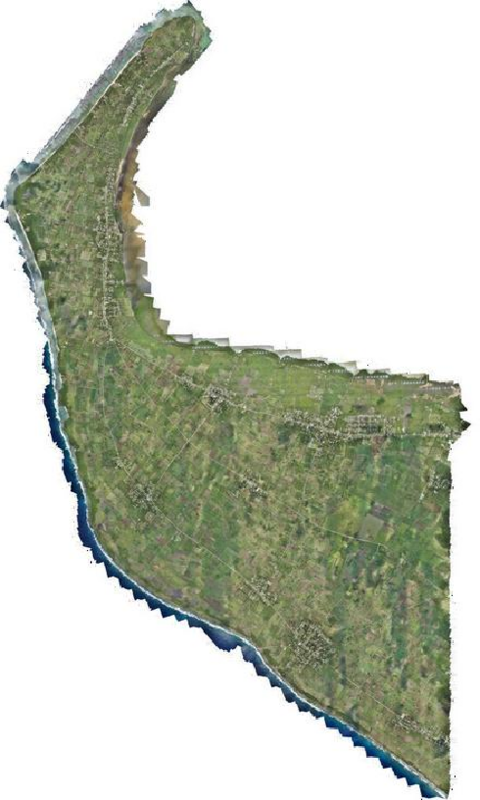 We collected baseline data in the form of high-resolution aerial imagery for multiple Areas of Interest. We then launched this Open AI Challenge to automatically identify features related to food security and transportation. 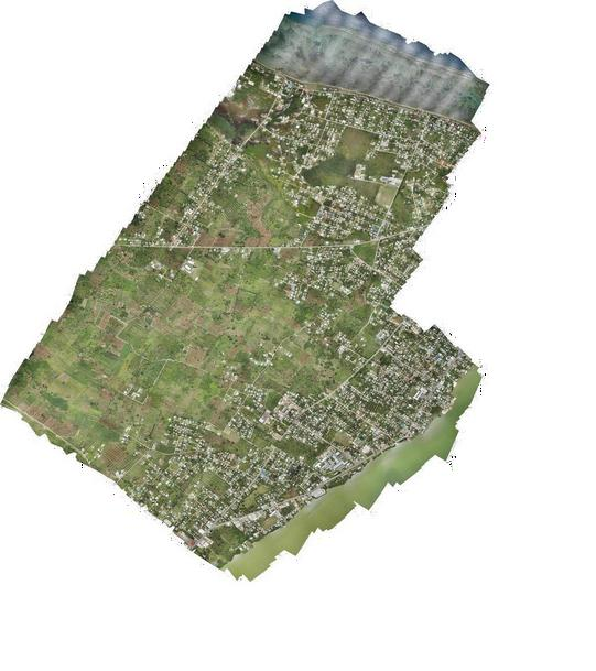 As soon as post-Cyclone aerial imagery becomes publicly available, we’ll be sure to share it. We’ll run another Open AI Challenge on this post-disaster imagery in the near future. In the meantime, simply click on the names of the locations below to view and download the existing, pre-Cyclone aerial imagery of Tonga. Please consider sharing the results of your analysis with us.